The aim of Science Centre AHHAA is to introduce science to everyone and encourage studying through the joy of discovery. More than 3 million people of different ages have visited our exhibitions and other science events. In addition to trying out numerous ´hands-on´ exhibits on our various exhibitions, visitors of AHHAA can also take part in workshops, enjoy planetarium and science theatre shows. We also offer several special programmes for schools. 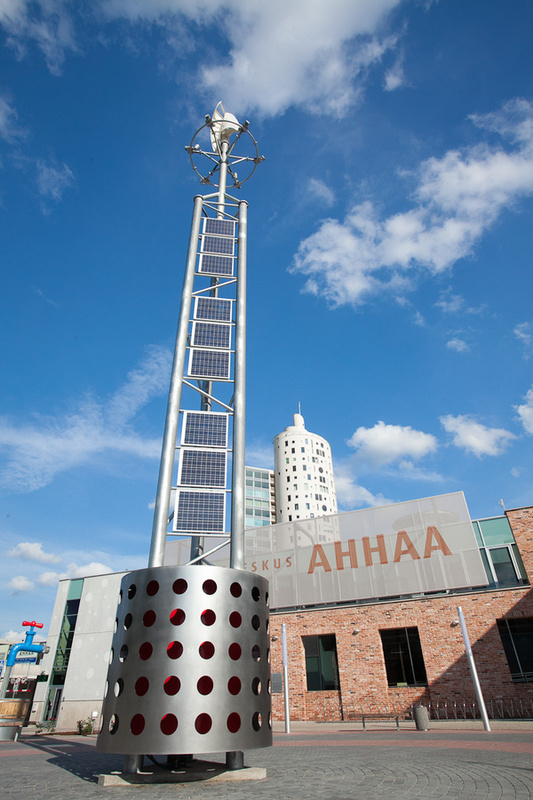 AHHAA welcomes visitors of all ages and offers a great opportunity to spend a fun day filled with science! 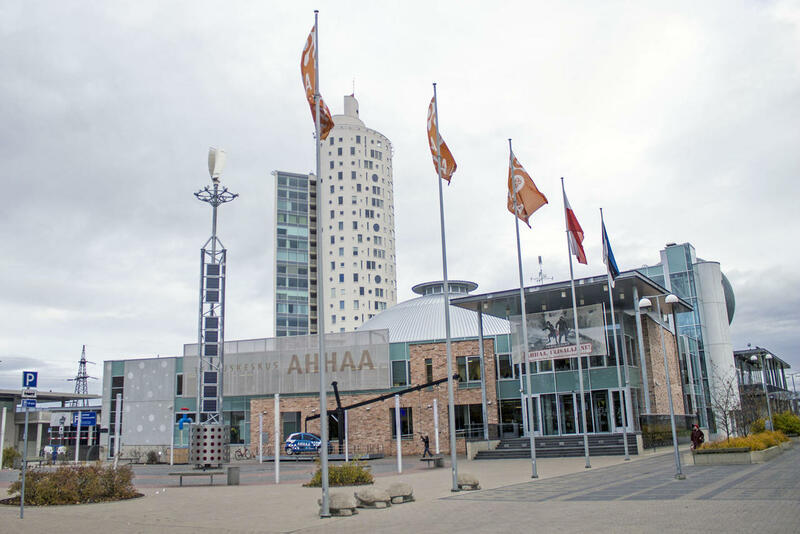 AHHAA is an internationally renowned cooperation partner in several organisations.AHHAA has been the chair of Nordisk Science Center Forbund (NSCF) and is a member of board of the European Network of Science Centres and Museums (ECSITE). Additionally, AHHAA is an active member of European Science Events Association (EUSEA) and International Planetarium Society (IPO). 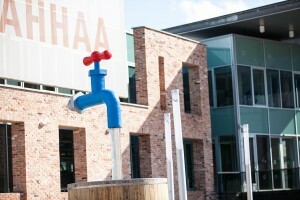 AHHAA is (and has been) an active partner in different international projects, such as PLACES, a cooperation between 69 cities and towns from all over Europe that lasted from 2011-2014. AHHAA's work throughout the project earned Tartu the title of "European City of Scientific Culture". Our mission is to shape the knowledge-based mindset through Aha-experiences. What we mean by Aha-experiences is experimenting and discovering independently and the use of a´hands-on´ approach. The three basic values of AHHAA are knowledgeability, professionalism and friendliness. We value education, and are a reliable and top-quality partner and we’re always open to new ideas. AHHAA’s main target groups are students and kindergartners, teachers and instructors, families, science enthusiasts, tourism groups, schools and other educational institutions, scientists and other institutions. We wish to offer the most appropriate and best possible service to each one of them. 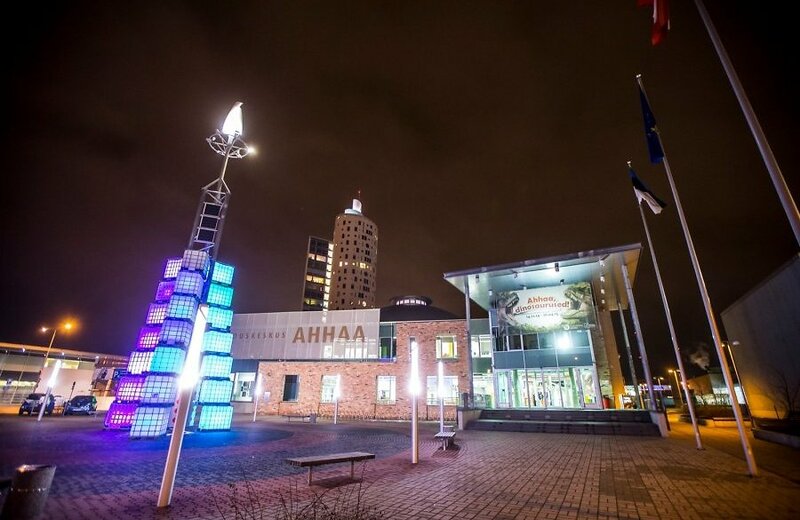 Internationally attractive visit centre that motivates both internal and foreign visitors to choose Southern-Estonia as their destination. The most preferred extracurricular learning centre in Estonia for the students, teachers/instructors and teachers in training, but also for educational institutions. 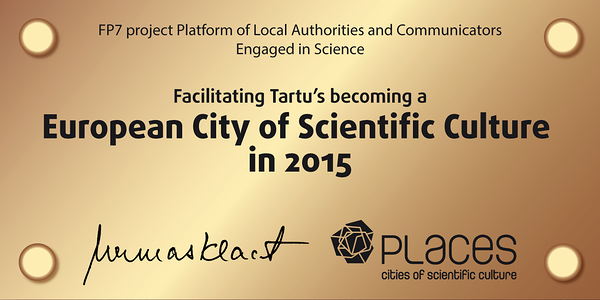 The leading competence centre of creating and building exhibitions in Estonia and a renowned partner for foreign countries.